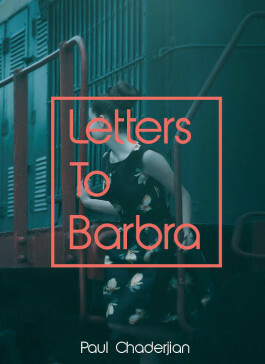 LETTERS TO BARBRA is the story of an outsider, told in disjointed, Facebook-like timeline spanning from the aftermath of the first world war to the Soviet Union, from the Lebanese Civil War in the 1970's to the futuristic class segregated dystopian society 300 years from now. LTB's narration style is cinematic, influenced by Bret Easton Ellis, Micheline Aharonian Marcom and Atom Egoyan. 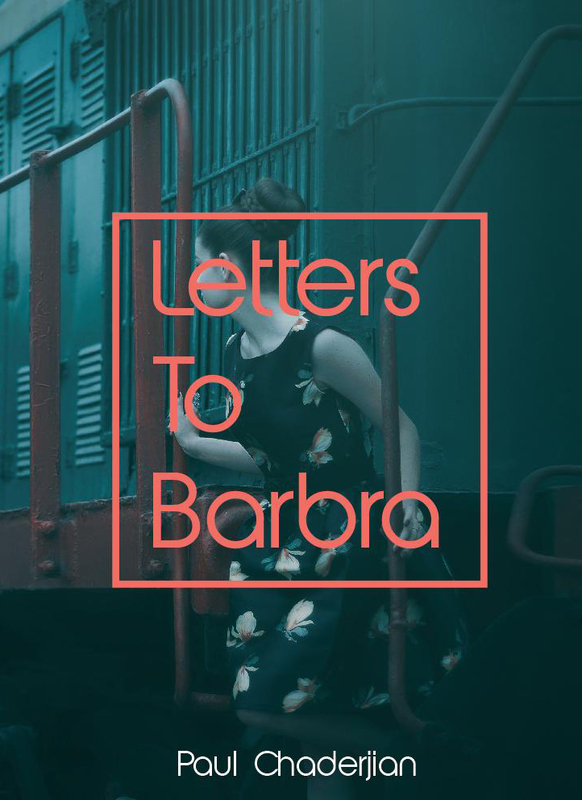 It depicts the protagonist, Adam, in his boyhood writing letters to his idol Barbra (Streisand) in war-ridden Beyrouth. Rescued as a war refugee, he becomes the odd, marginalized kid in Central California schools. Friendless and ridiculed for his foreignness, he finds solace in the darkened theaters of cinemas. This addiction leads him to film school in Southern California, after which his early artistic awakening fails to survive the soul-crushing jobs, those 'necessary' stepping stones to his dream. As for all of us, reality comes knocking, and Adam seizes the chance to report from his historic homeland, hoping to get to the root of his discontent. While on assignment, a young singer named Eve transports him through folk songs to a place of peace. He follows this young minstrel with devotion on her tour through the Middle East, Europe and America, but the chasm between Eve's art and her personality becomes insurmountable for Adam, and the blue bird of happiness is shot mid-flight. As the reader pieces Adam's life together, it becomes obvious that some men and women are merely destined to perpetually seek a home and doomed to a journey without destination.